1607 S Ocean Blvd. 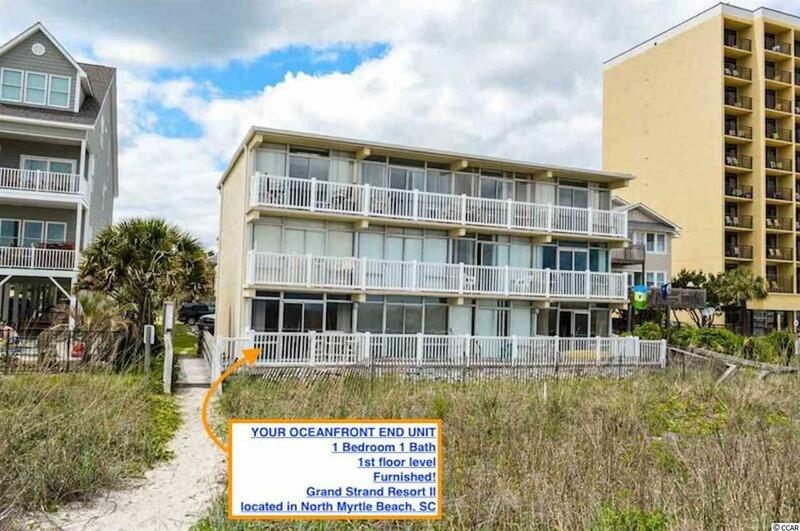 #13, North Myrtle Beach, SC 29582 (MLS #1902434) :: Garden City Realty, Inc.
Amazing Opportunity to OWN one of the best valued One Bedroom One Bath OceanFRONT Condos here in North Myrtle Beach, South Carolina. 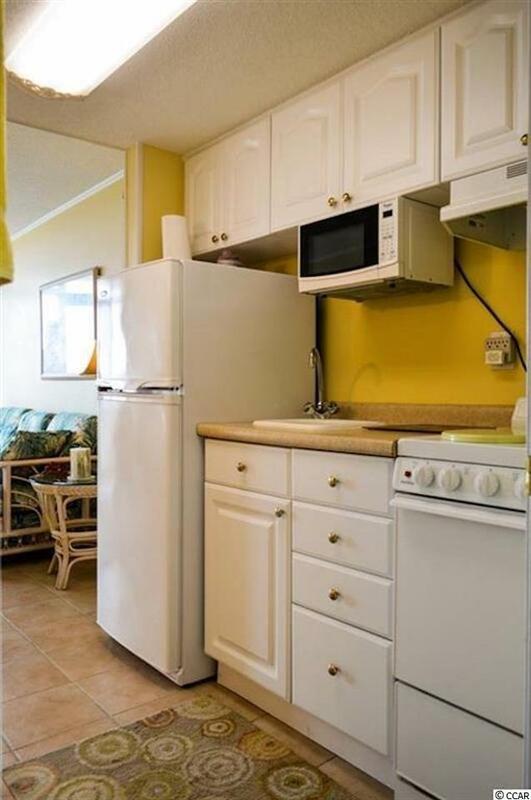 Located at Ocean Blvd and 16th Avenue South in North Myrtle Beach, This first floor (END UNIT) Oceanfront Condo is being offered to its next homeowner completely furnished, as you see it! Please be sure to take advantage of this once in a lifetime opportunity as units like this just don't come on the market too often these days... 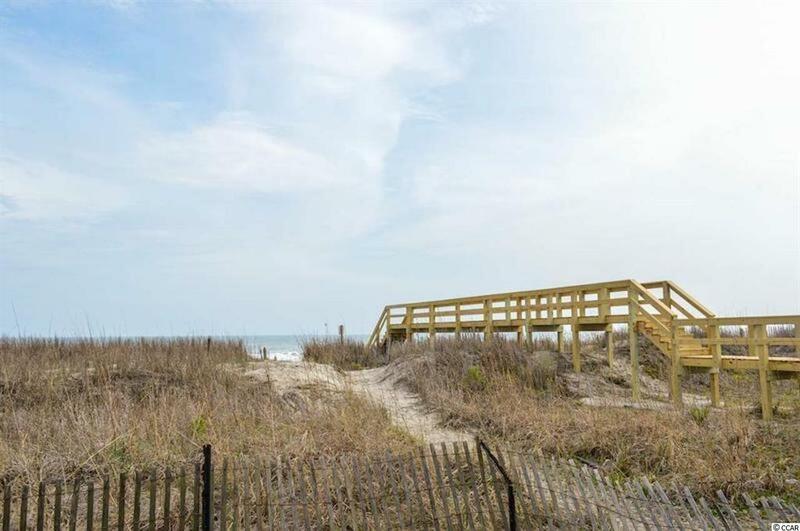 This end unit is bright, spacious and offers stunning views of the Ocean and Dunes. 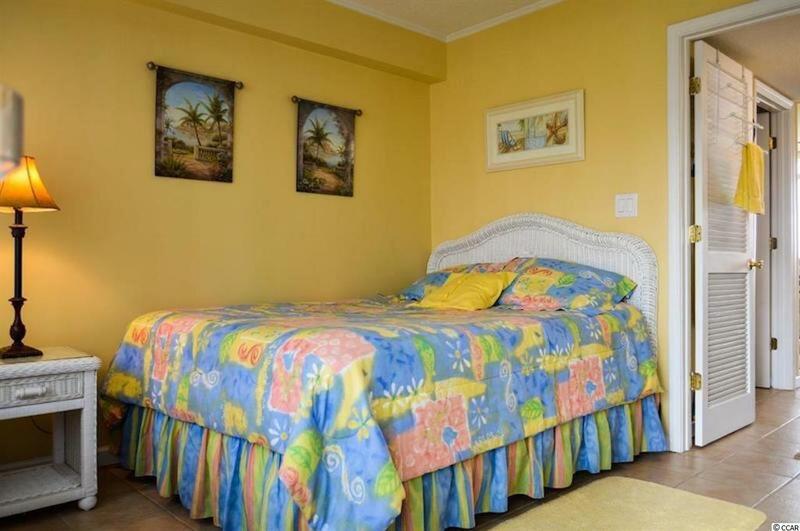 Feel the sand beneath your feet as you take only a few steps from your condo down to the beach. Enjoy the beautiful sunrises from your oversized deck. Grand Strand Resort Building II is an Oceanfront condo resort that features assigned parking for its homeowners and outdoor pool onsite. IDYLIS Interior Heating/Air and Dehumidifier has been recently installed and has transferable lifetime warranty through LOWES. HOA MONTHLY FEE INCLUDES: Water/Sewer/Trash Pickup/Pool & Grounds Maintenance Services/Property-Building Insurance, Pest Control Service/Basic TV/Internet/Exterior Building Maintenance. Close to Main Street, Barefoot Landing, Restaurants, Shops and more. All measurements ,data and info are deemed reliable but are not guaranteed, buyer and/or buyers agent to verify.